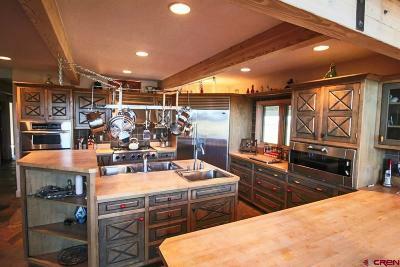 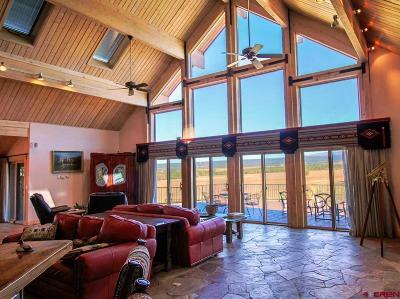 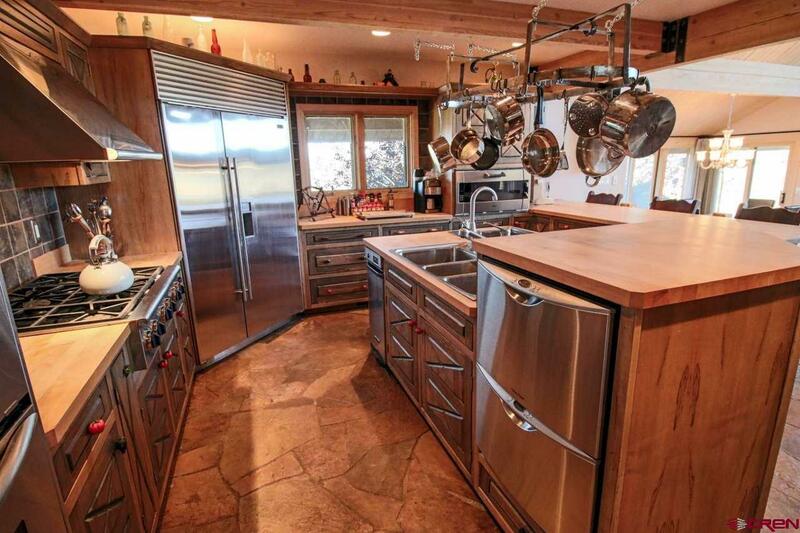 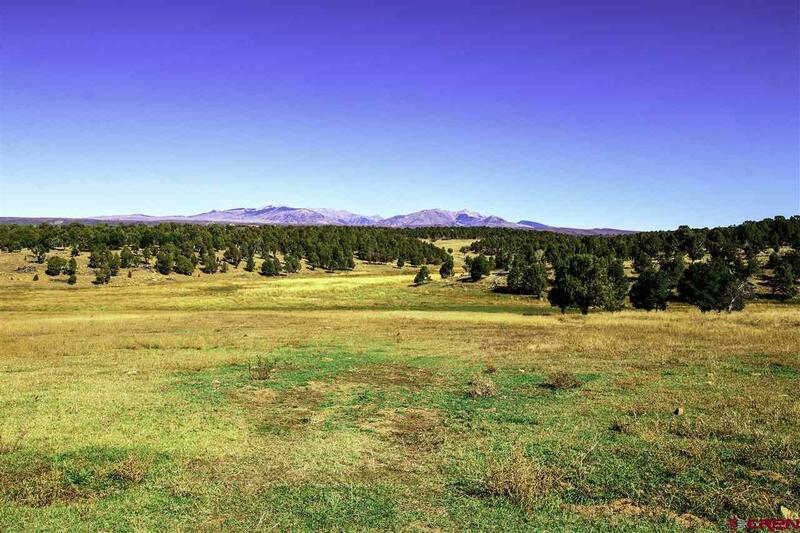 Magnificent 400 acre purebred Red Angus cattle ranch with breathtaking views of the La Plata mountains. 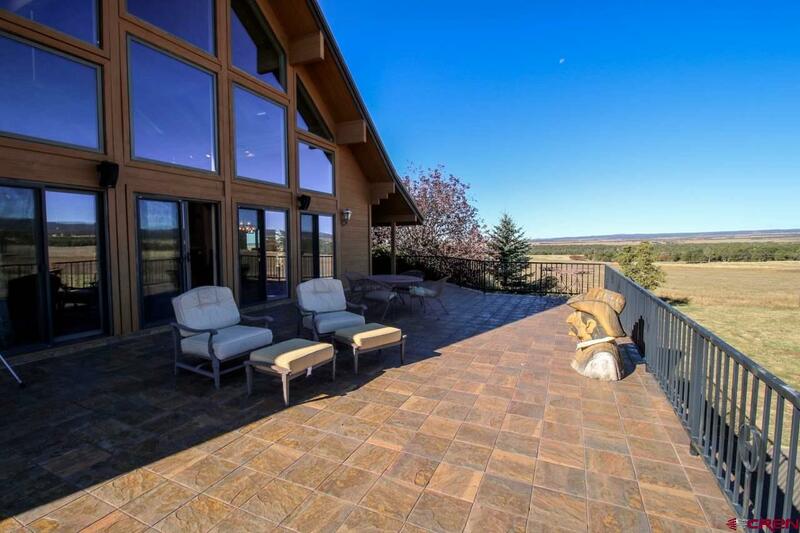 The exquisite main house with over 6000 square feet sits on the highest point of the land taking advantage of the spectacular mountain views as well as views of the large pond that is in front of the home. 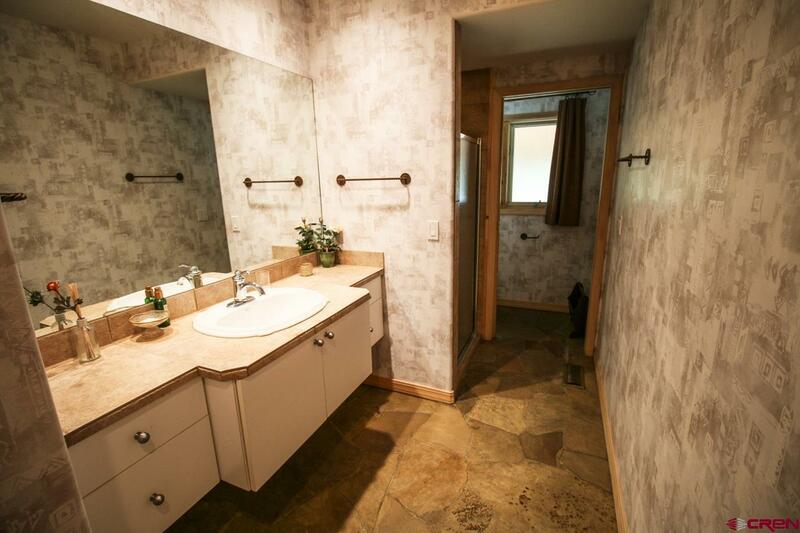 In addition to the main house there is a 2 bedroom 2 bath guest house and a 3 bedroom 2 bath home that is the ranch managers quarters. 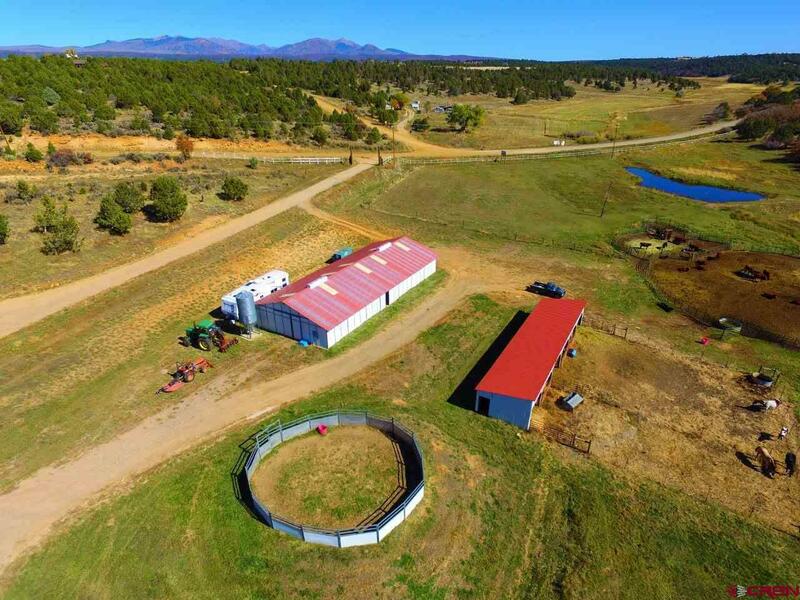 There is a 12 stall horse barn and calving barn, large shop, corrals, round pen and 6 pastures cross fenced for livestock rotation. 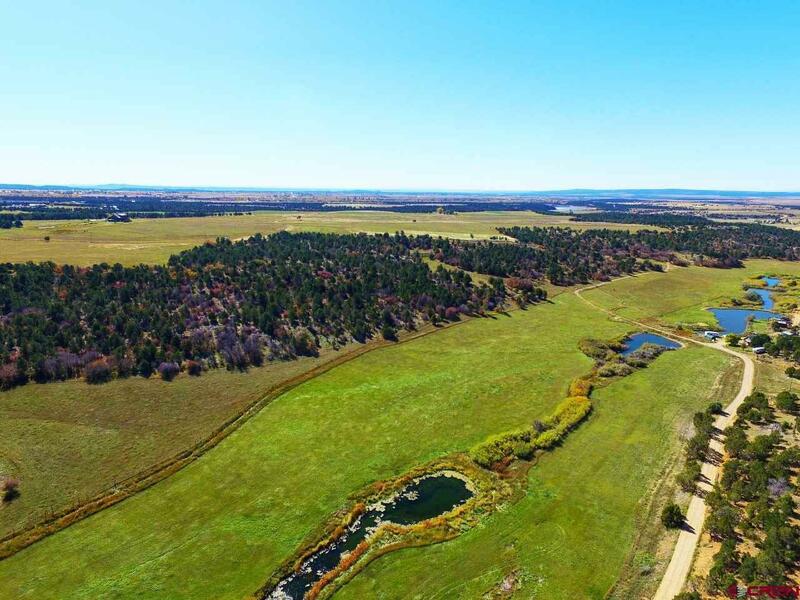 There are approximately 160 acres being irrigated and in hay production yielding approximately 1.28 tons per acre annually. 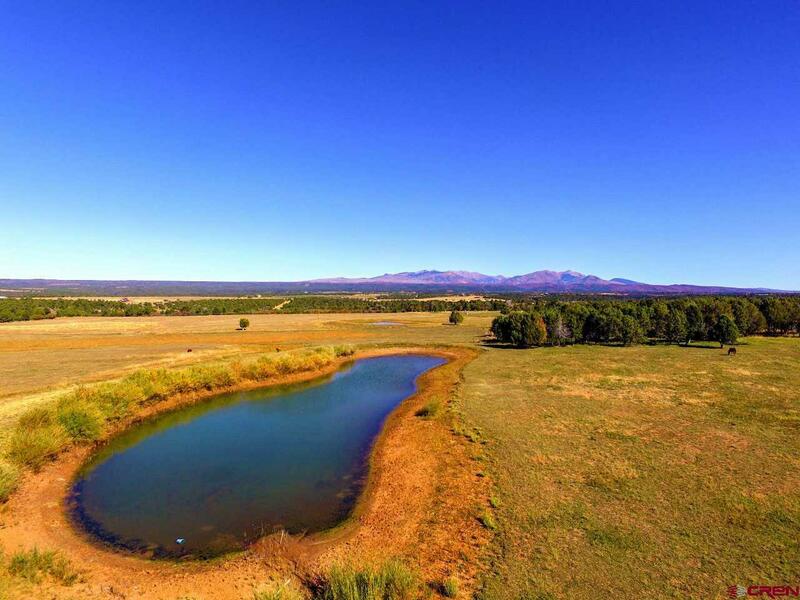 There are 8 ponds on the property including 1 spring fed pond with year round water. 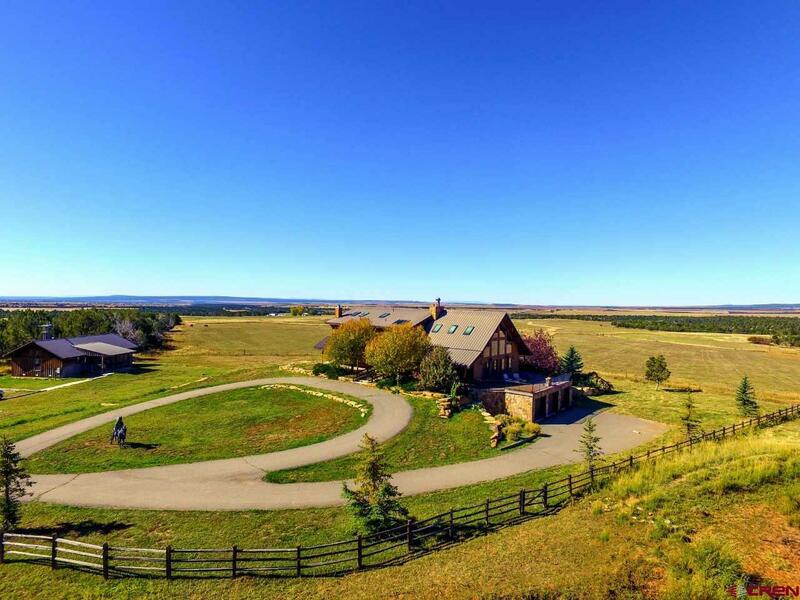 There are currently about 20 pair of Red Angus cattle on the property. 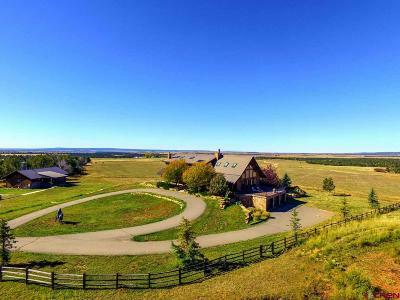 The property should support about 40 pair of cattle. 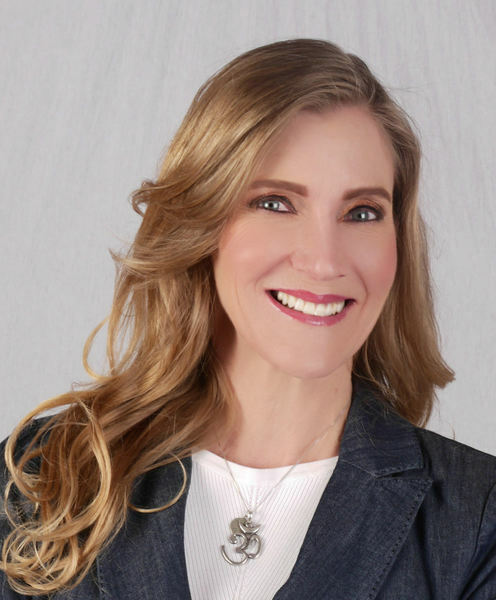 The exquisite custom built main house has 3 bedrooms and 3.5 baths, magnificent flagstone floors throughout the main level except for the bedrooms which are carpeted. The gourmet open concept kitchen has an island with 2 sinks, a large breakfast bar, an indoor gas grill with stone surround, stainless steel appliances including a Sub Zero refrigerator, trash compactor, Dacor 6 burner cooktop, Fisher & Paykel double drawer dishwasher and double oven/microwave. 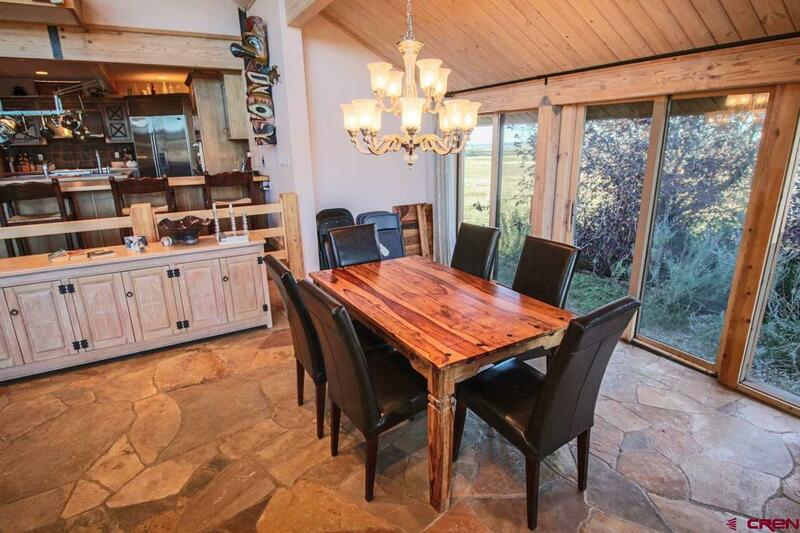 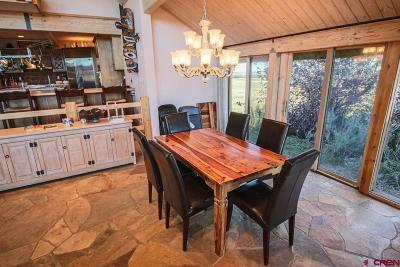 The dining area has sliding doors that open onto the covered patio and deck. 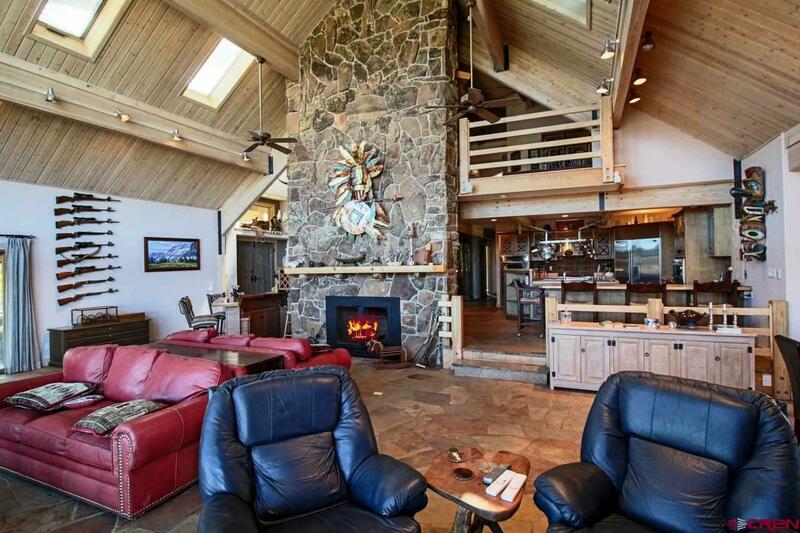 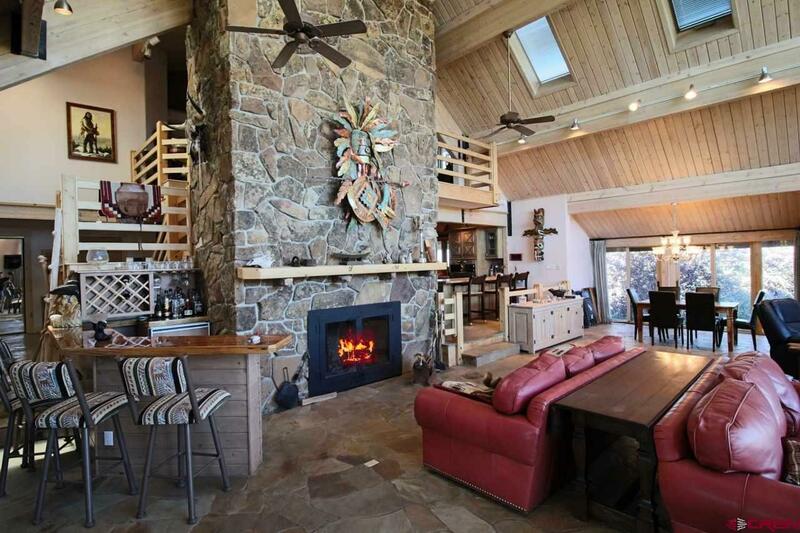 The focal point of the great room is the massive two story stone fireplace. 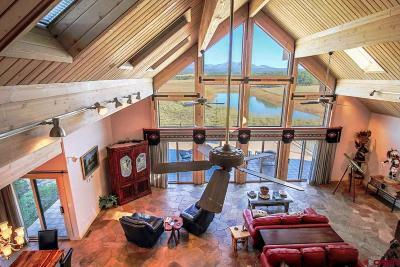 There is a wall of floor to ceiling windows with several sliding patio doors opening onto a huge deck that is heated and has spectacular mountain views and views of the pond. Soaring vaulted tongue and groove wood ceilings with skylights and a wet bar with refrigerator complete this spectacular great room. 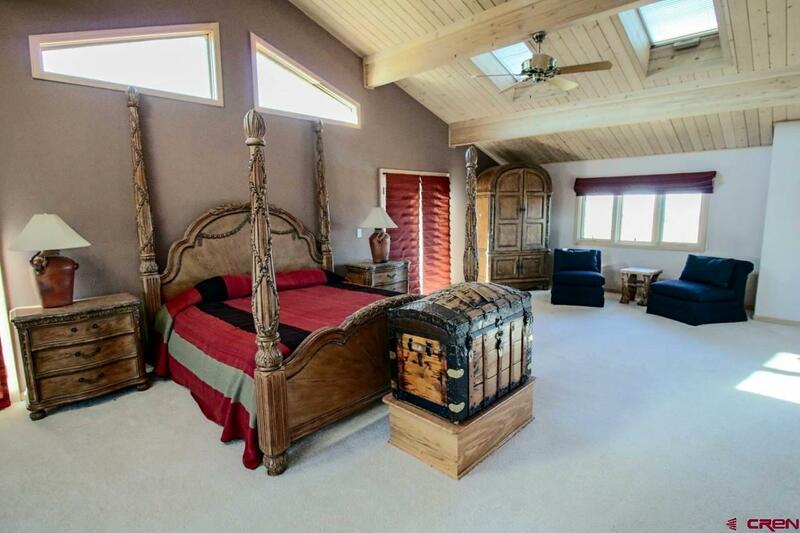 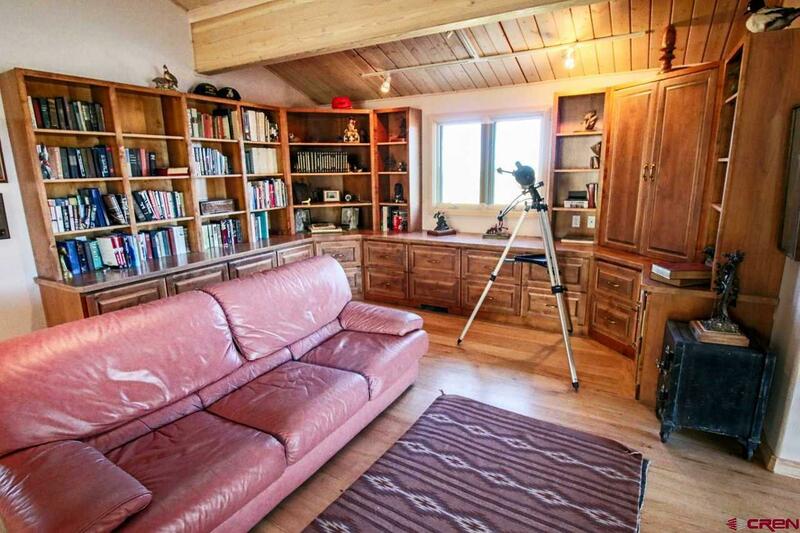 The entire upstairs is the master suite with a large library/office and a sitting area. 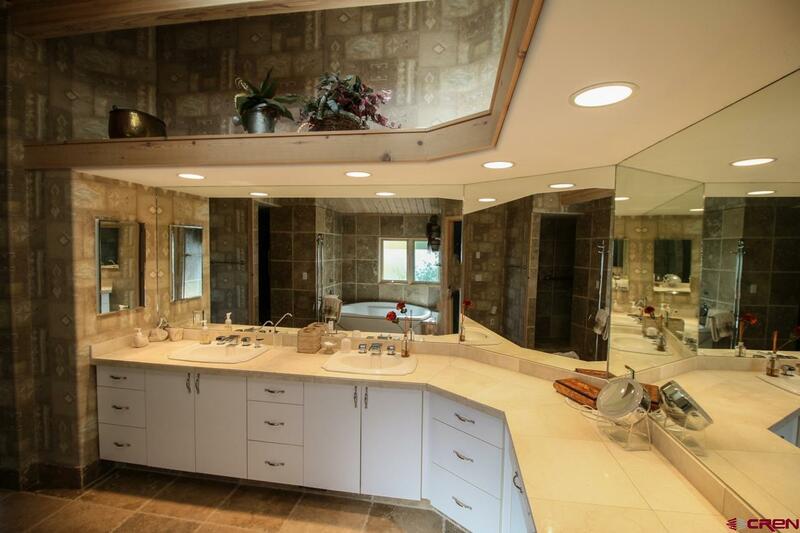 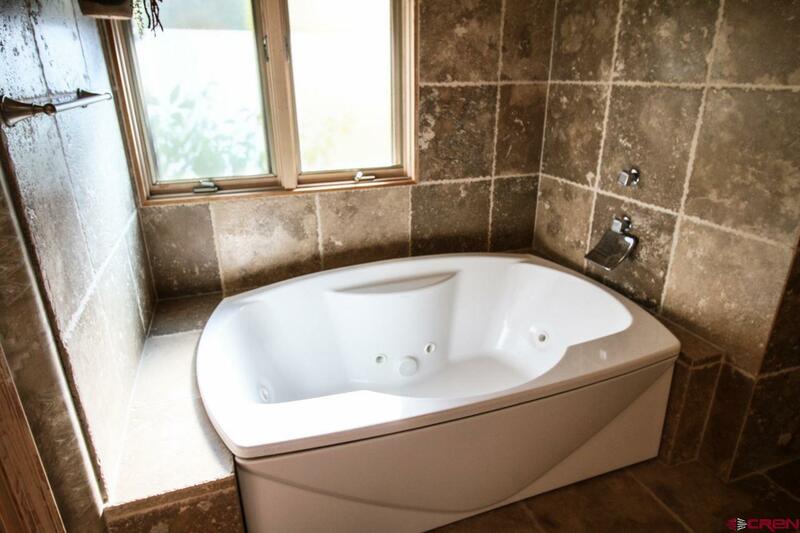 The sumptuous master suite has a tongue and groove vaulted ceiling with skylights, french doors leading out to a private deck, a huge walk in closet and a luxurious master bath with two sinks, soaking jetted tub and a very large separate shower all with custom tile work. 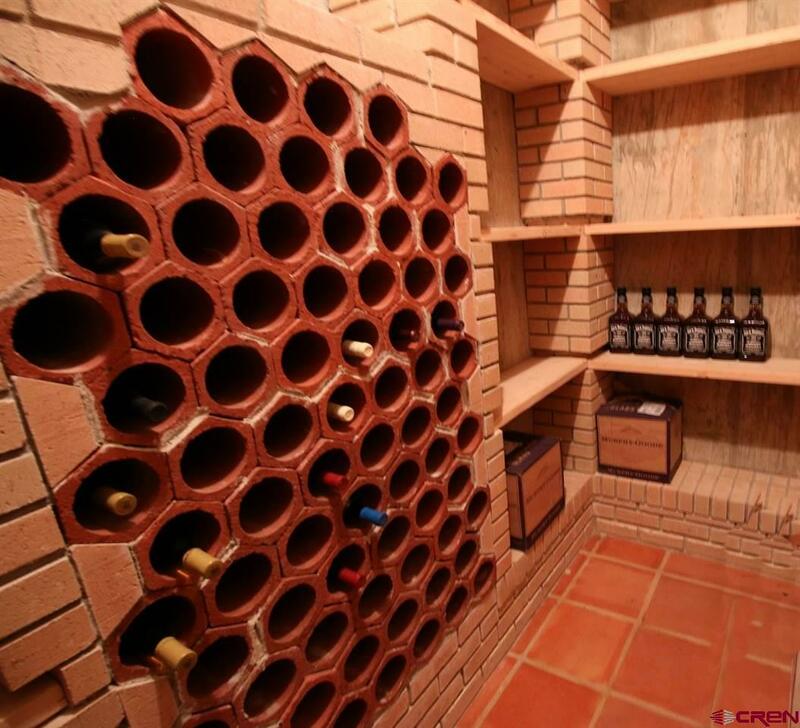 The walk out basement features an 8x5 wine cellar, full second kitchen, a bath with a steam shower, another office area, huge living area with a fireplace and an exercise room. 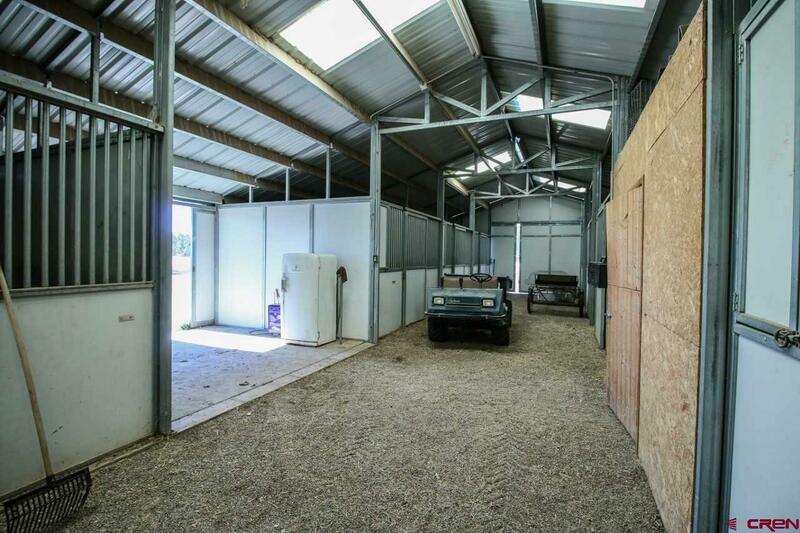 There is also an enormous workshop and an attached oversized 3 car garage. 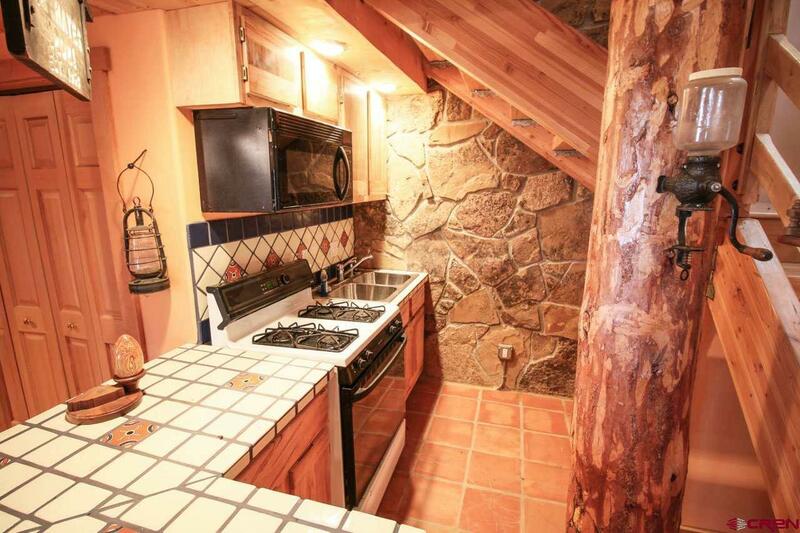 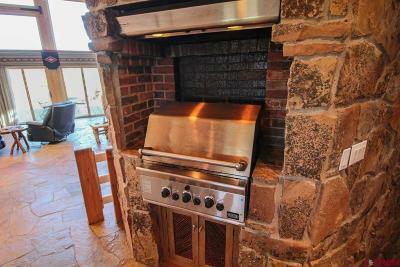 The guest house has a kitchen, living area with fireplace, 2 bedrooms and 2 baths. 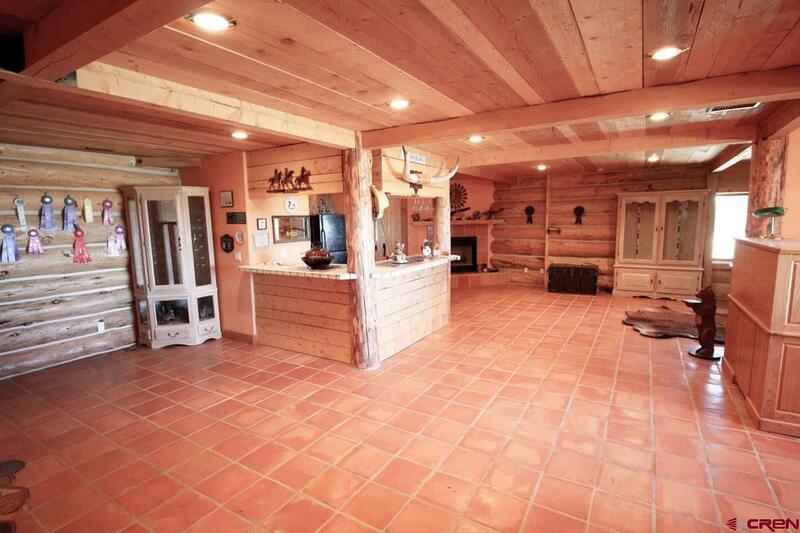 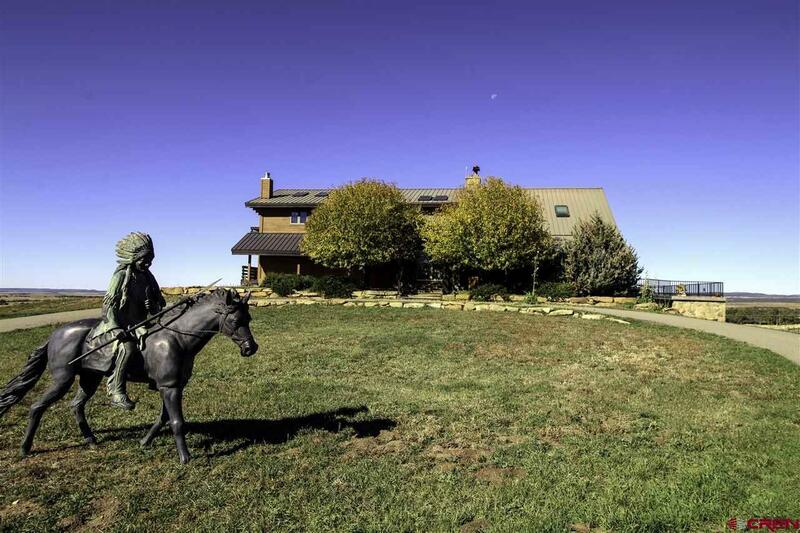 The ranch managers house which is located close to the barns has 3 bedrooms and 2 baths. The Hayes Ranch has long been know for it&apos;s Hayes Ranch Beef. 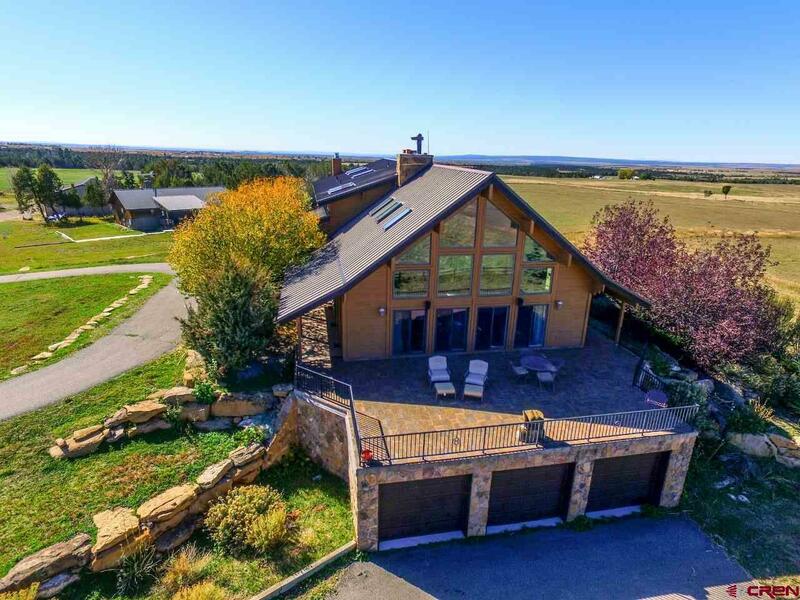 This magnificent ranch has been managed by the same ranch manager for 20 years and they would like to continue to manage the ranch once it sells.